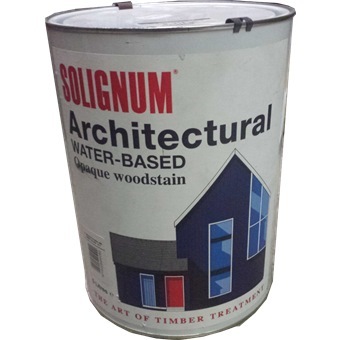 Solignum Architectural WB provides a durable, breathable, weatherproof semi-gloss finish coating for exterior timbers. 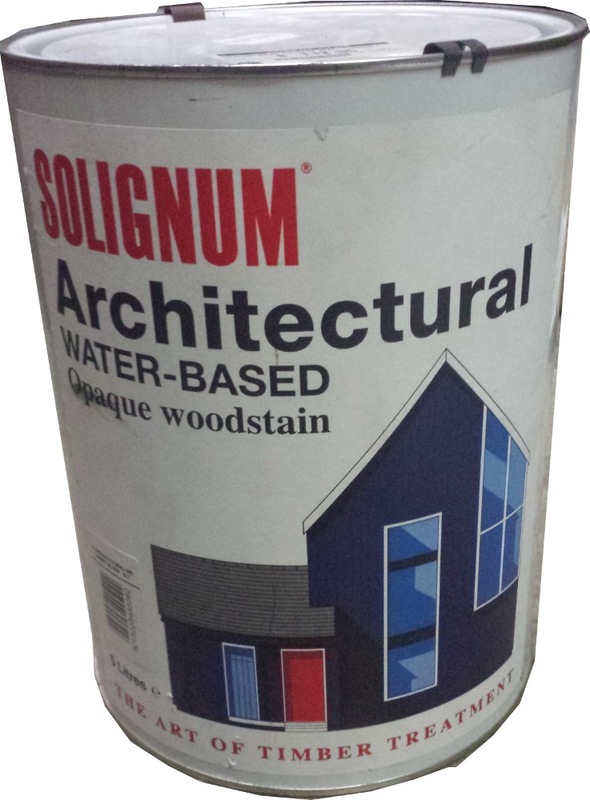 Architectural WB is water based, low odour and rapid drying. The product is flexible, allowing for wood movement, easy to maintain and a supeior alternative to solvent based gloss paints.